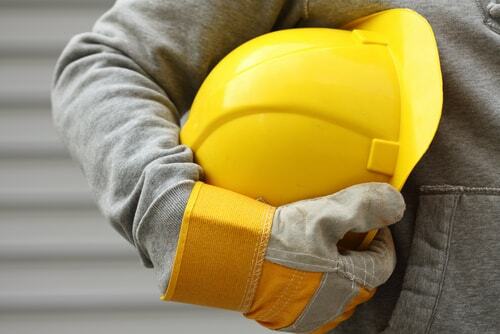 Ensuring a safe work environment is important for any business owner, regardless of whether the business is a large corporation or a small neighborhood establishment. Owning a brick and mortar business means that you are responsible to meet all safety and insurance requirements, and while it may be expensive to make repairs or updates, it is a necessary expenditure to protect your employees, your customers and your bottom line. It is your responsibility to research the state and federal regulations your business is subject to and secure the proper licenses and certifications before you open to the public. But aside from what the state and federal laws dictate, you should also perform regular inspections to make sure that there are no potential hazards in your establishment. 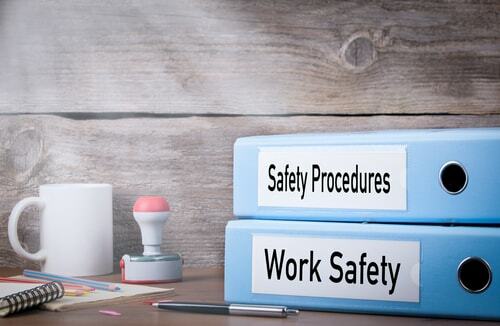 Ensuring the safety of your employees and customers should be your top priority. If you are not sure what all of this entails, then take a look below for more details on keeping your workplace safe. Many fires in the workplace are a result of faulty wiring, overloaded outlets, or outdated fixtures. A majority of these fires could be easily prevented by having a certified electrician perform an inspection of the electrical system in your business. For example, some equipment may need outlets that handle a higher electrical load. Be smart, make the investment and hire a trained professional. An electrical fire can start behind a wall without any warning and spread in a matter of seconds. Notice a stain on your ceiling? Call a plumber to check it out. There is no reason to wait until your workplace is damaged by a water leak. It may be a simple fix, like sealing a pipe fitting, but if you don’t address the issue before it gets out of hand, your establishment could experience severe water damage. This can result in mold growth, pest infestations or a major water damage incident, which could cost you thousands in repairs and lost productivity. If you notice that the interior or exterior of your business has a number of problematic issues that need to be addressed, don’t make the mistake of putting them off until they become a liability or safety issue. For example, let’s say you have a loose or broken floorboard that could potentially injure a customer or staff member. Remember, if someone gets seriously hurt inside or outside your establishment due to your neglect of safety issues, you could be sued for damages. So, why take the risk when it is so easy to hire a contractor to ensure that your business is a safe place? If you do not have the working capital to make the necessary repairs, then look into using an alternative funding solution with merchant funding could be the smart choice for you. It is a quick and easy way to get the money you need to make business improvements and repairs, usually in anywhere from 24 to 72 hours. Your business may require you to ship or deliver products. When you offer these services to your clients, you also accept the responsibility of ensuring that these products arrive intact. This holds especially true if you are in the restaurant or food service industry. All trucks and containers must be temperature controlled and approved as food-grade. 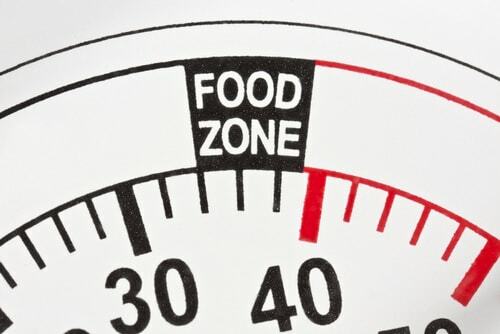 It is imperative that any food product is stored at the proper temperature to avoid spoilage or food-borne disease. Always make sure to follow all health regulations in your establishment, as well as in transport.